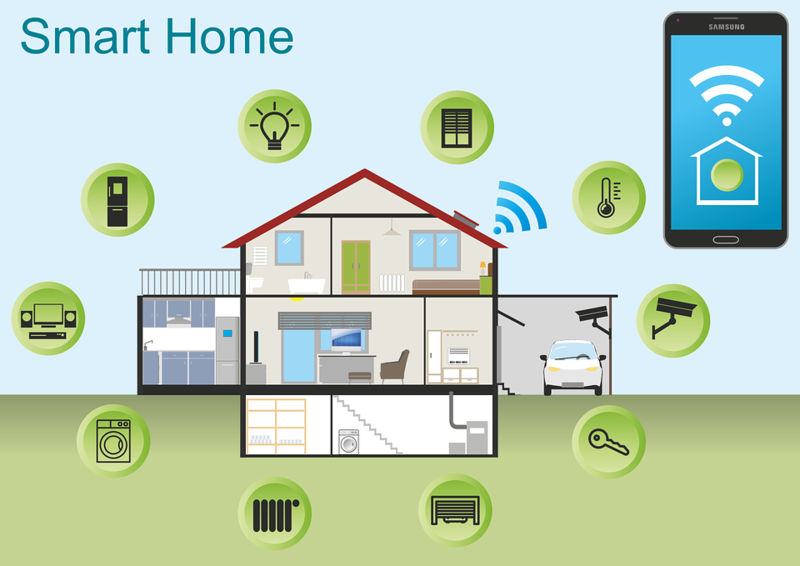 Smart homes in which locks, lights, whiteware, audio and video equipment, heating, cooling and ventilation systems and more are networked and controlled via your smartphone are becoming more common. What did we do during the school holidays? 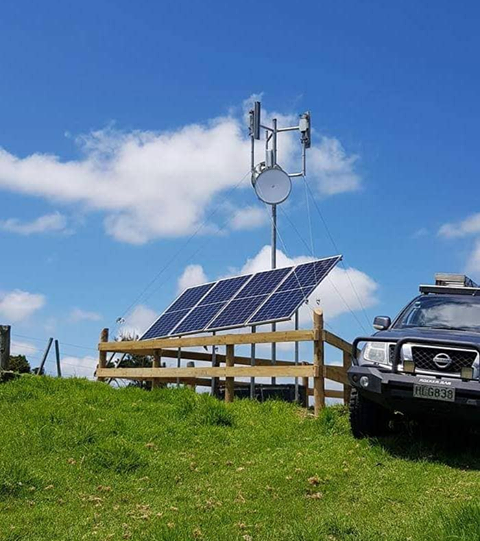 Well, we took the opportunity to build out our network, with two new sites in Kaipara and Pipiwai, as part of our commitment to continually improving service for our customers. 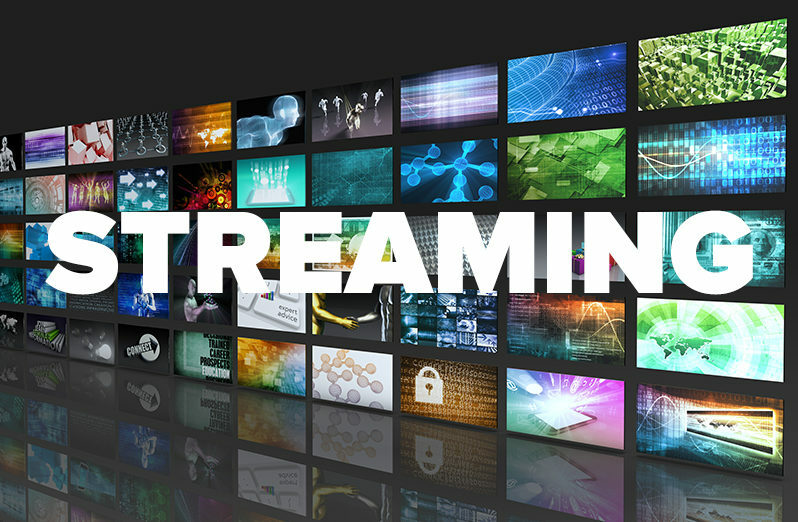 Streaming content over the internet has kind of changed everything. Thanks to affordable subscription services with big and fresh content catalogues, movie and music piracy is pretty much a thing of the past. 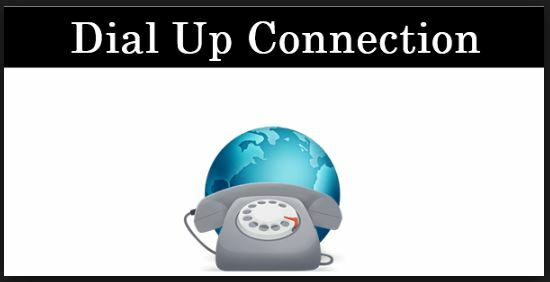 When is dial-up not dial-up? If you’re on one of our connections with a data cap and you don’t keep an eye on your usage, you might find your connection is ‘capped’ from time to time – this means you’ve used all your data for the month and you’re slowed to ‘dial-up’ speed. But – why doesn’t dial-up work like it used to? Customer Choice Award for Service – 2nd year in a row!